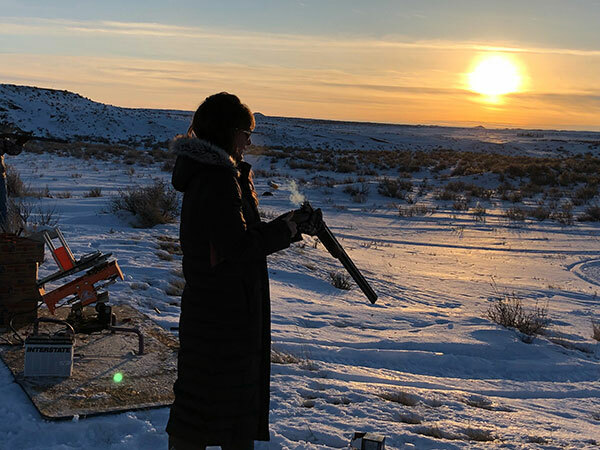 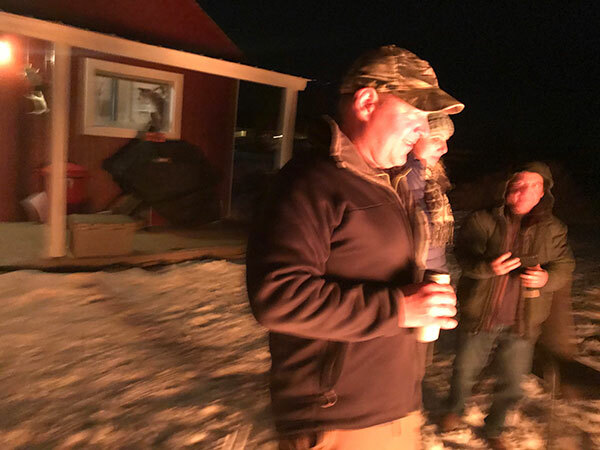 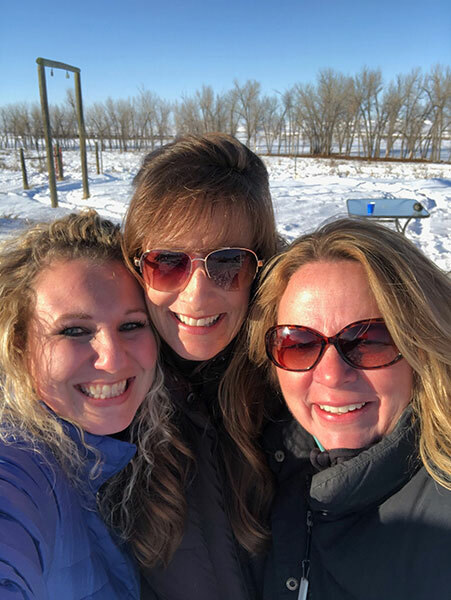 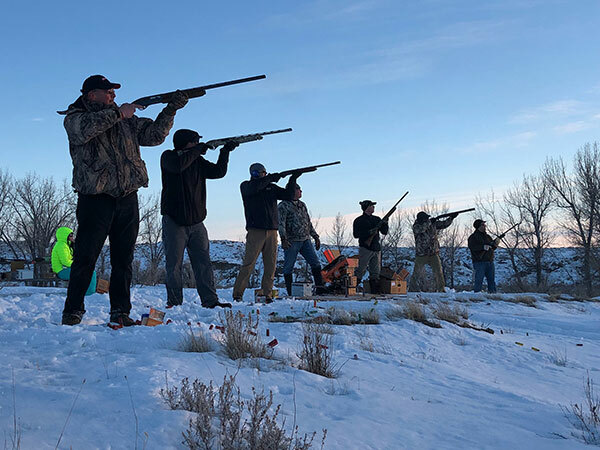 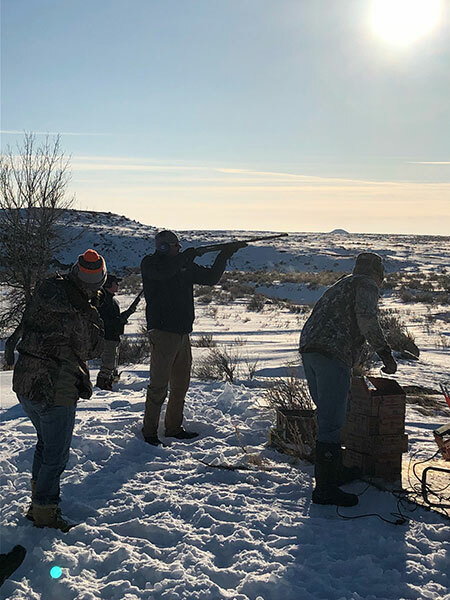 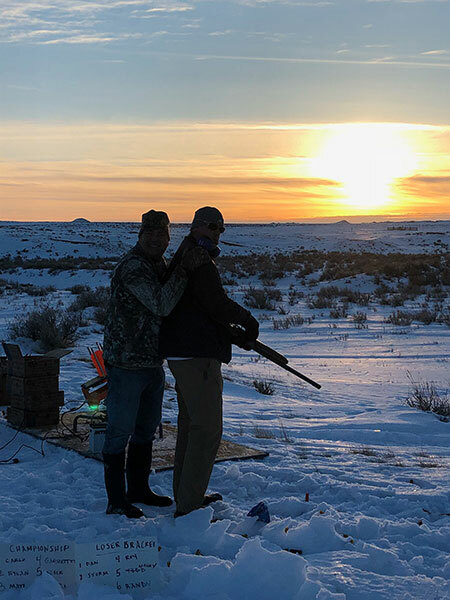 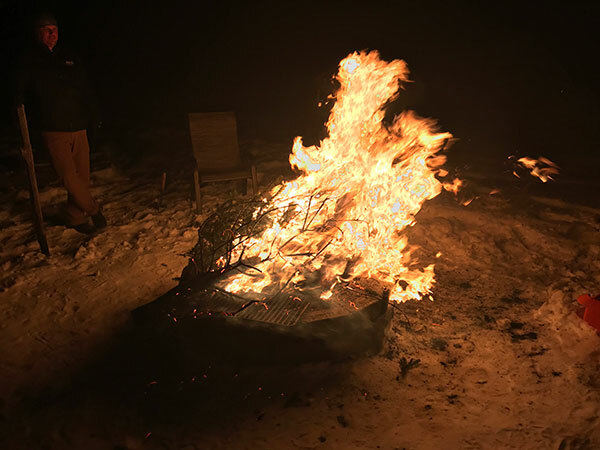 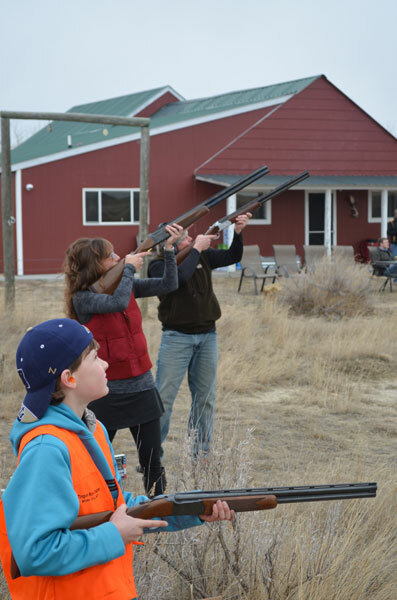 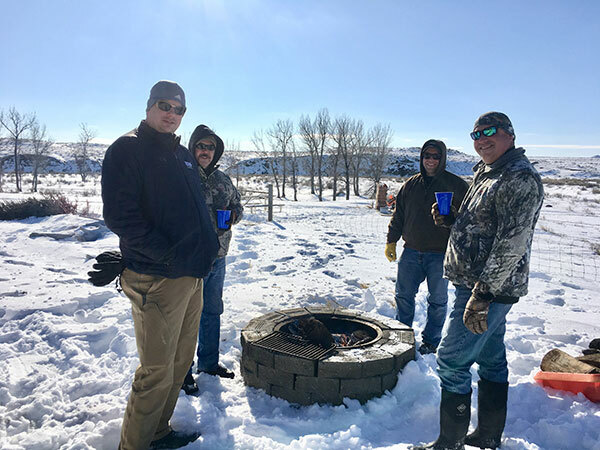 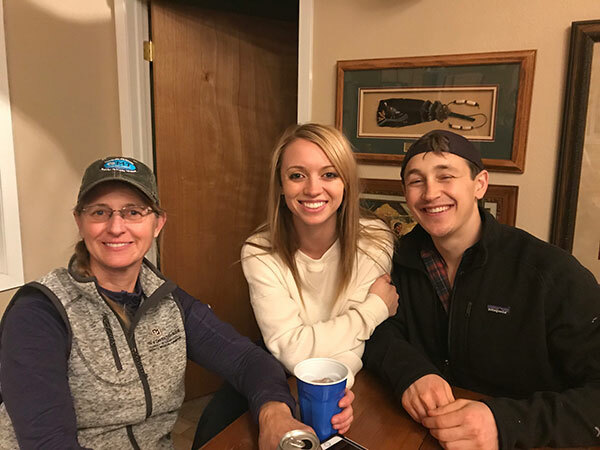 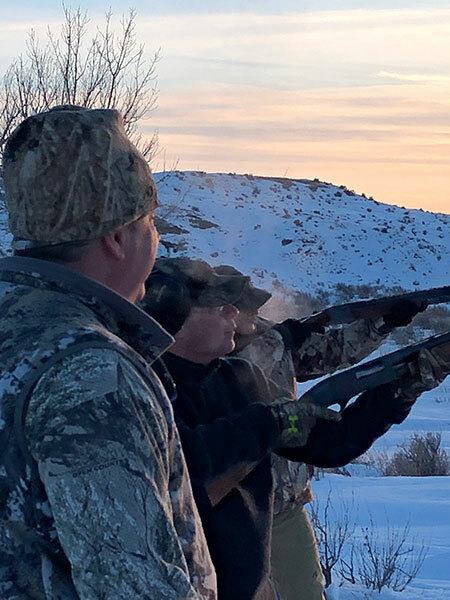 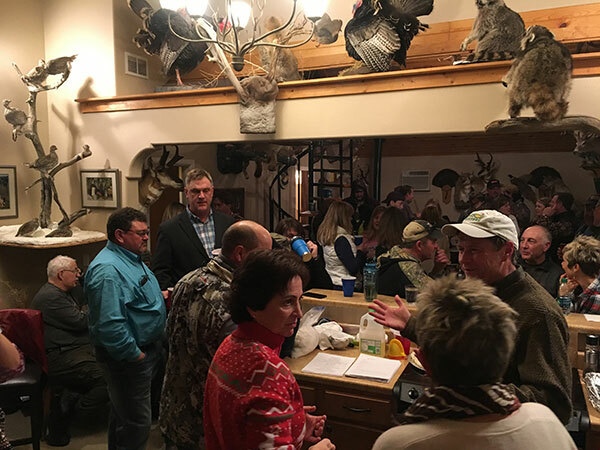 The Annual Wild Game Feed is Triple T Outfitters’ celebration of new friends, old friends, the bounty of the fields and waterways, and the year’s successes afield. 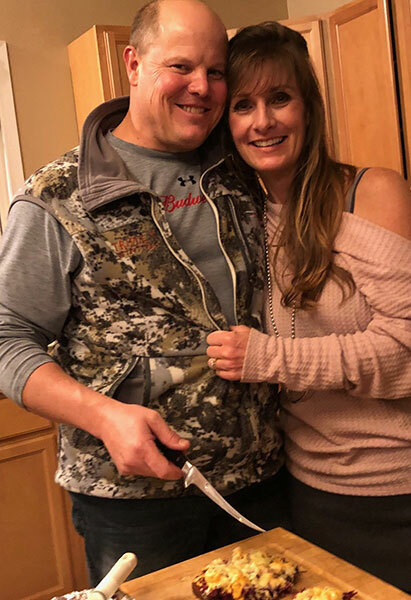 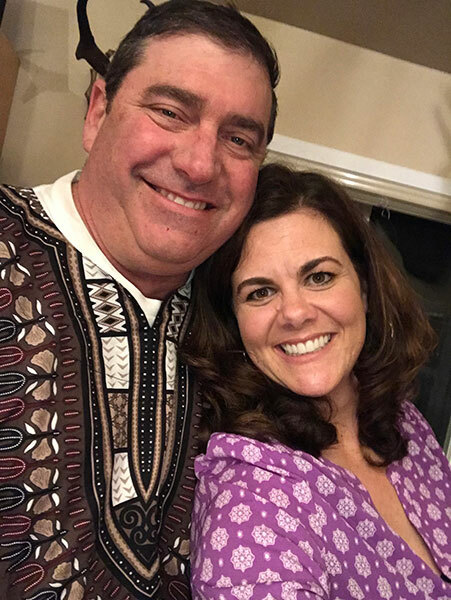 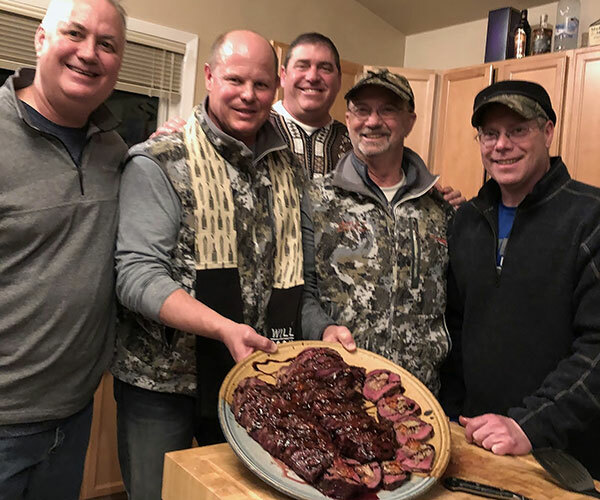 Hosted by Todd Steadman and his wife Misty, this gala features haute cuisine, prepared by Chef Todd, using wild game animals taken during the season. 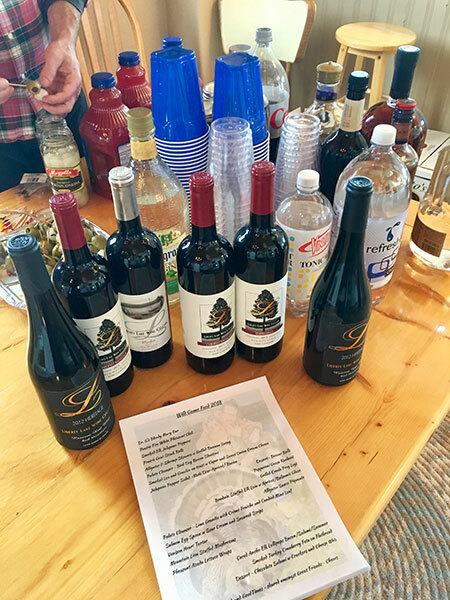 Carefully chosen spirits that accent and punctuate the savory dishes are also served to guests. 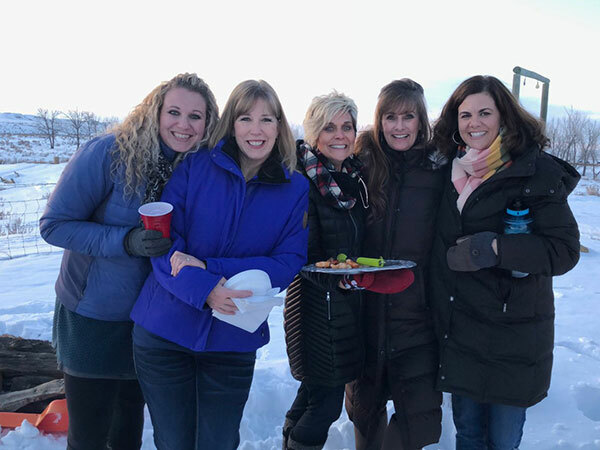 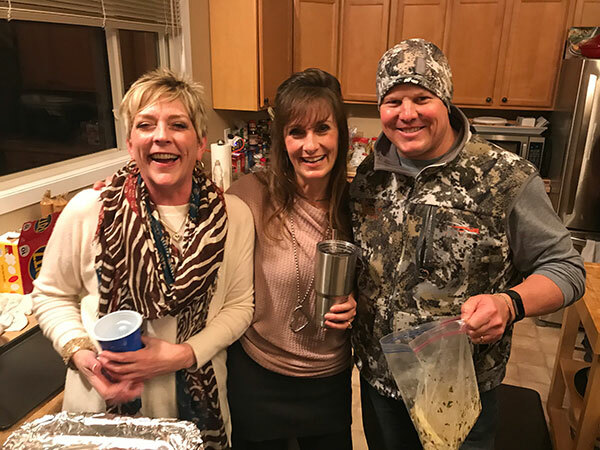 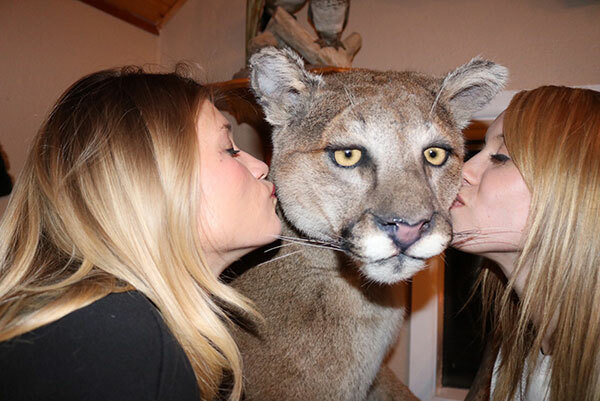 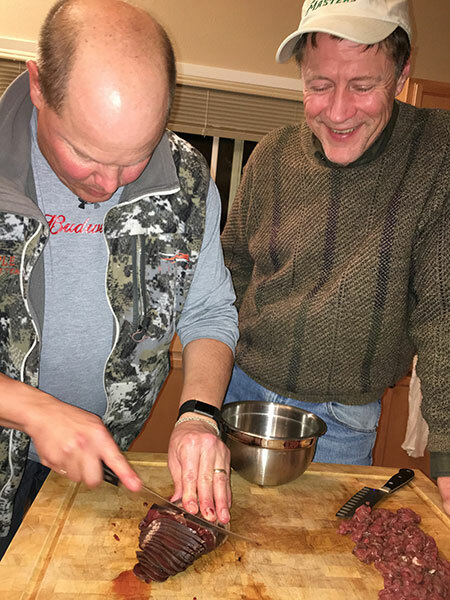 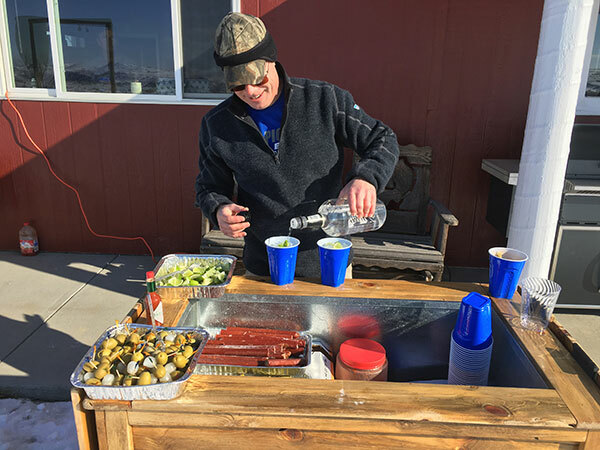 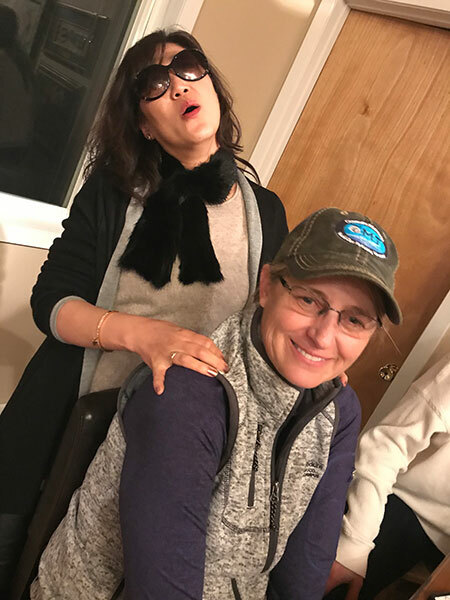 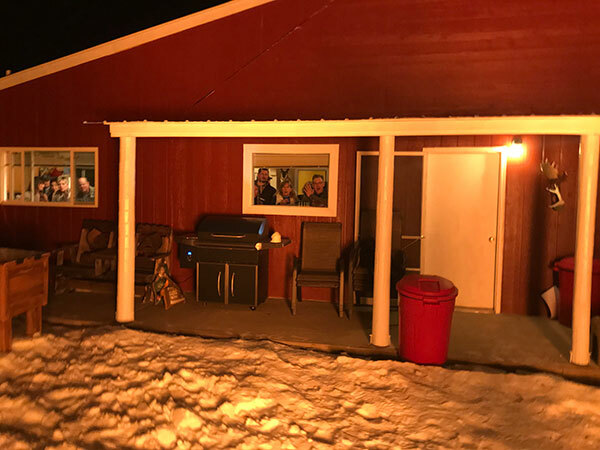 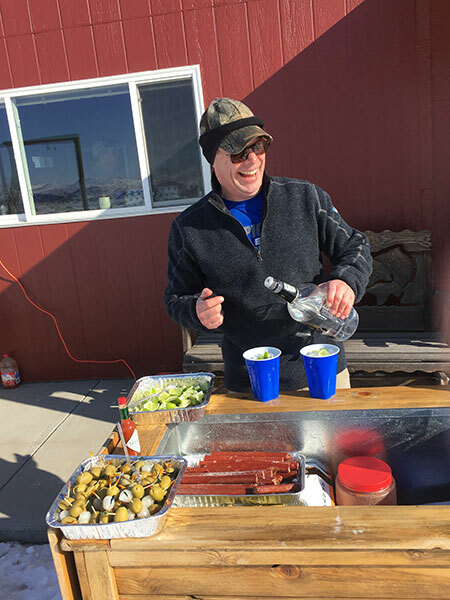 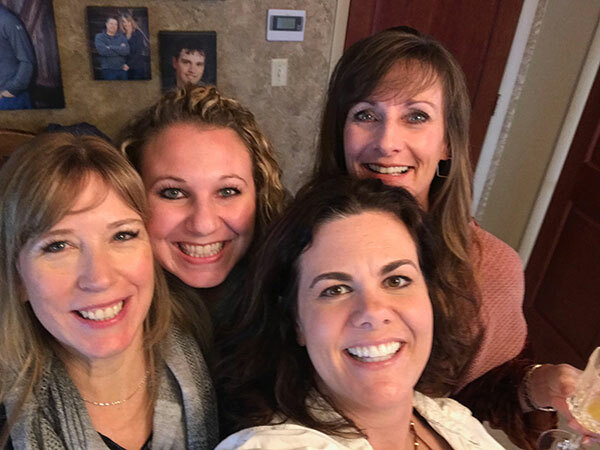 The Annual Wild Game Feed is truly an event that leaves an indelible memory of fellowship and a gourmet wild game banquet unlike any other in the world. 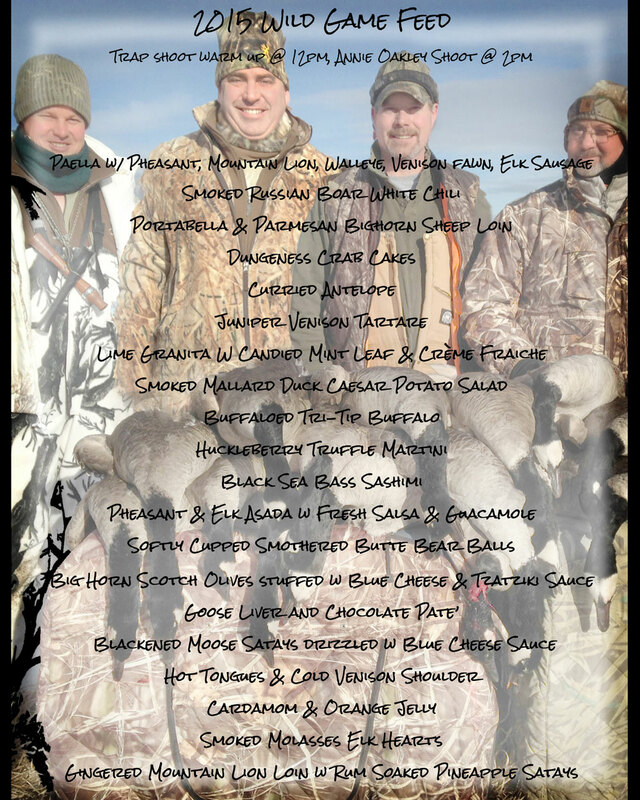 You’re invited to view pictures and menus from past Annual Wild Game Feeds (links below). 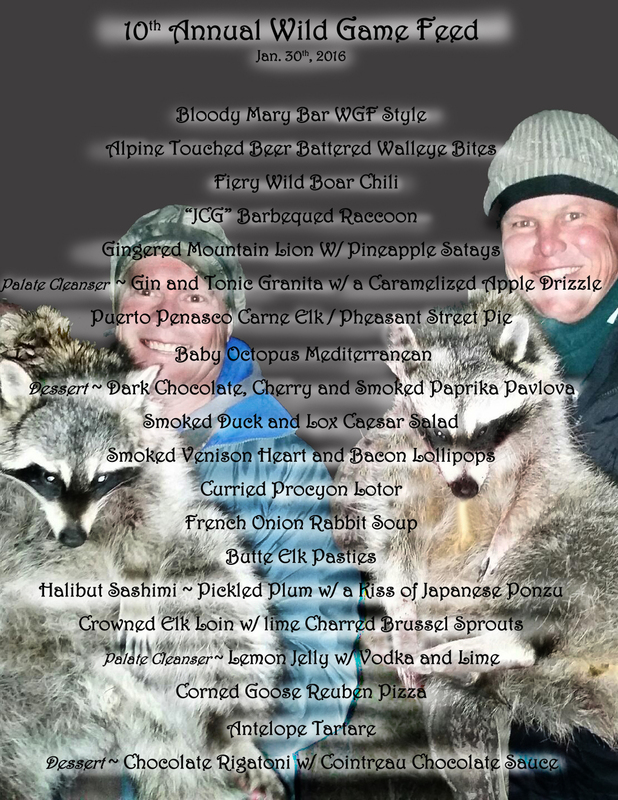 Click this thumbnail image to view a cool panorama of the 2015 Wild Game Feed crowd!